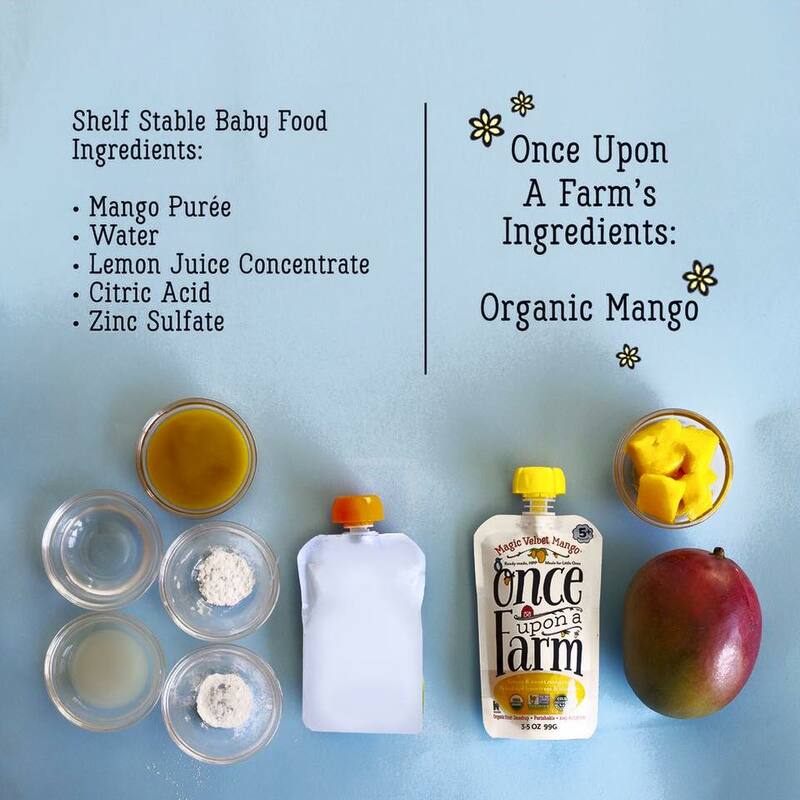 Once Upon a Farm is the first fresh, convenient, straight-from-the-source HPP baby food. Wholesome, symbiotic recipes are specifically crafted to bring out flavors, vitamins, and minerals that enhance optimal taste preferences and overall physical, mental and emotional development. Every product, made from whole foods (not purees or concentrates) is certified Organic, Non-GMO, and cold-pressure pasteurized. Good stuff makes a good start. The Future of Baby Food. Visit Once Upon a Farm to learn more. Visit Once Upon a Farm.